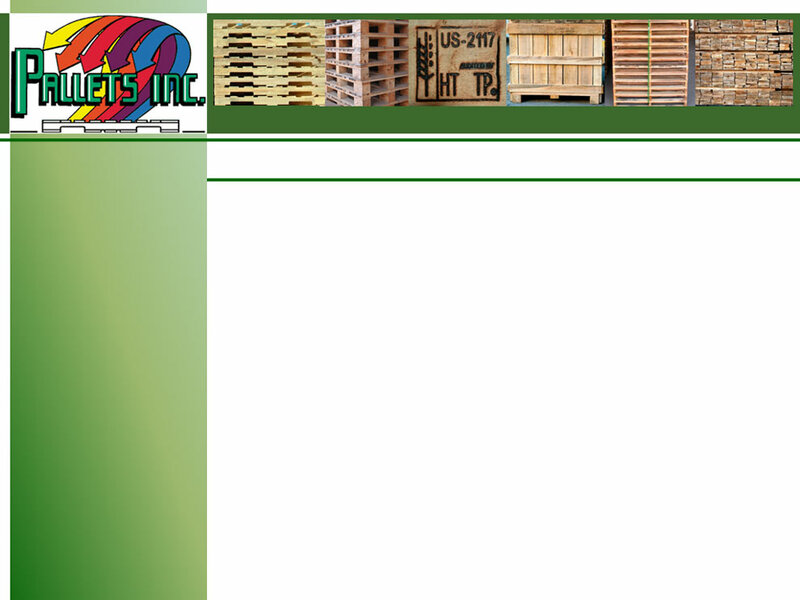 ﻿ Pallets Incorporated manufacturers of wood pallets, skids custom crates and agriculture bins. 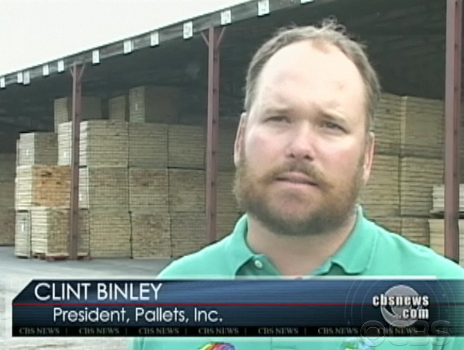 Pallets Incorporated is a family owned wood manufacturing company that specializes in designing, engineering and manufacturing wooden pallets, skids, crates and agriculture bins. Since 1942 we have been providing state-of-the-art material handling solutions to various industries and doing it well! One of our goals is to properly educate consumers on the importance of proper design, unit loads and handling of all pallets, skids and crates. YOUR products - OUR pallets. A perfect match.